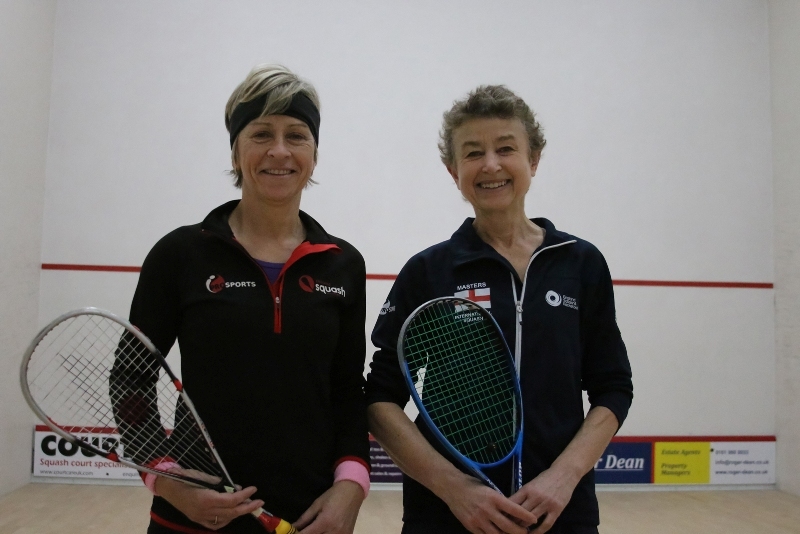 Jill Campion, who lives in Bix and plays for the Henley Squash Club, fulfilled her seeding to finish runner-up in the ladies over 55 National Squash Championships, held in Manchester recently. Jill, a three time champion in this age group and now in her last season in this category and seeded two in this tournament, has a tough quarter-final against the spirited Sarah Howlett in a tense three game match. She came out the blocks firing on all cylinders but Howlett battled back in a tense final game. However, the reigning champion had enough quality and experience to win in three games, 15-10, 15-11, 15-12. In contrast, in the semi-final Jill had her work cut out against Hilary Kenyon, a strong, experienced player who represents England in the over 50s age group and has recently joined the over 55s. Jill managed to clinch the first game thanks to good shot choice, but Kenyon came back fighting in the second game, which she dominated, levelling the score at one game all. Jill increased the pace in the third and fourth games, running down Kenyon’s shots, and her growing confidence was reflected in the quality of her shots. She went on to win 12-15, 15-7, 8-15. 8-15. In the final she faced 5-times master winner and number one seed Mandy Akin, playing her first national championships in the over 55 category. Jill started well, using her shot-making skills to good effect, and edged ahead in the first game, but Akin soon found her stride and came out strongly, taking the first game 15-9. She continued to put Jill under pressure in the second game, which Jill lost 15-10 and there was no respite in the third, which Akin won 15-6. Jill’s success at the National Championships confirmed her selection to play number 2 for England over 55s in the Home internationals being held in Cardiff at the end of April. This is her 17th England cap at masters level.